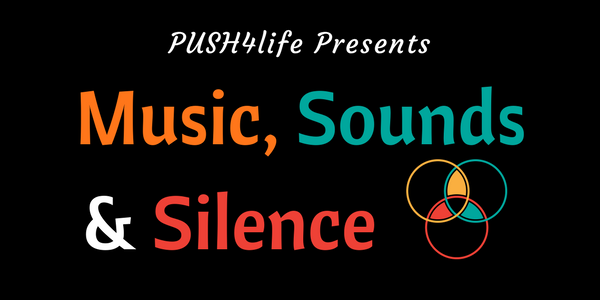 Welcome to Episode 013 of “Music, Sounds And Silence”. In this episode, Eshan chats with master FingerDrummer, DiViNCi. Listen to Episode on Stitcher. Stream Episode by clicking here. Learn Music Production and Finger Drumming with Eshan as your instructor using the ground-breaking Ableton PUSH 2. Click here for more Info.